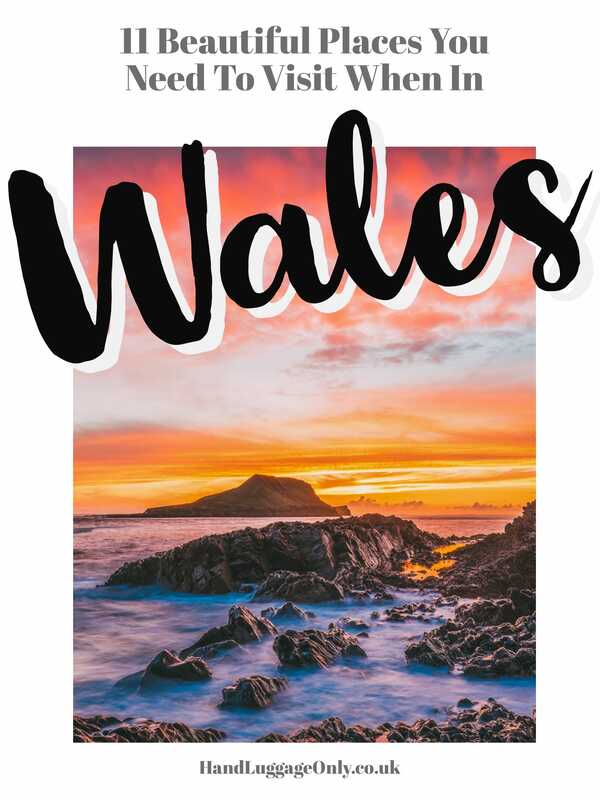 Full disclosure, I’m totally biased and I have no hesitation in shouting from the rooftops about how gorgeous and picturesque my home country of Wales actually is. Now, it may be well over a decade since I left but I always try to visit as much as possible. 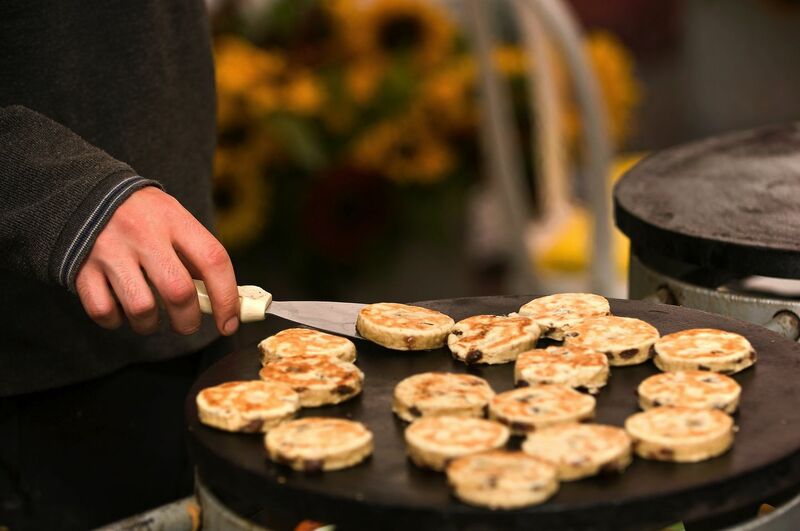 I mean, where else can you gorge on mountains of Welsh cakes without feeling one ounce of guilt. 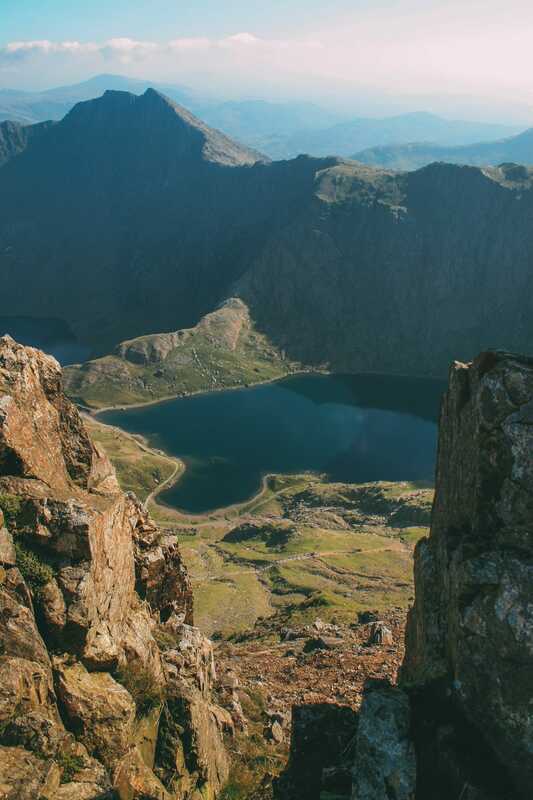 Wales is one of those countries that, personally, doesn’t get enough recognition (at least internationally) for how beautiful and diverse it is. 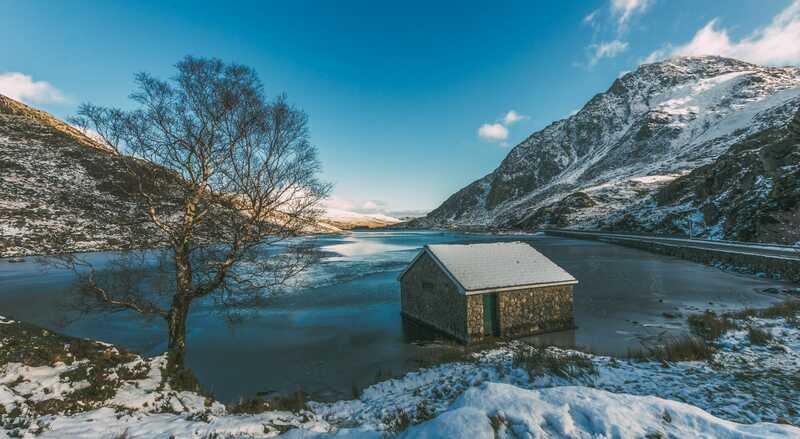 Yes, Wales is a relatively small country but with the strongest of identities, culture, Welsh language and landscapes that are spread all across this gorgeous land. 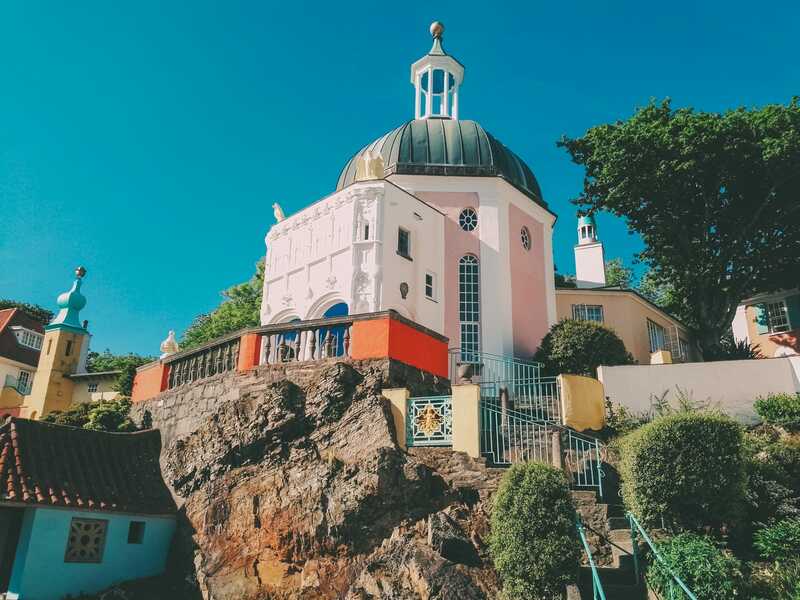 If you’ve never been to Wales, visiting for the umpteenth time or you live there, take a look at some of these gems you need to visit on your next outing. It really is a special place to explore. 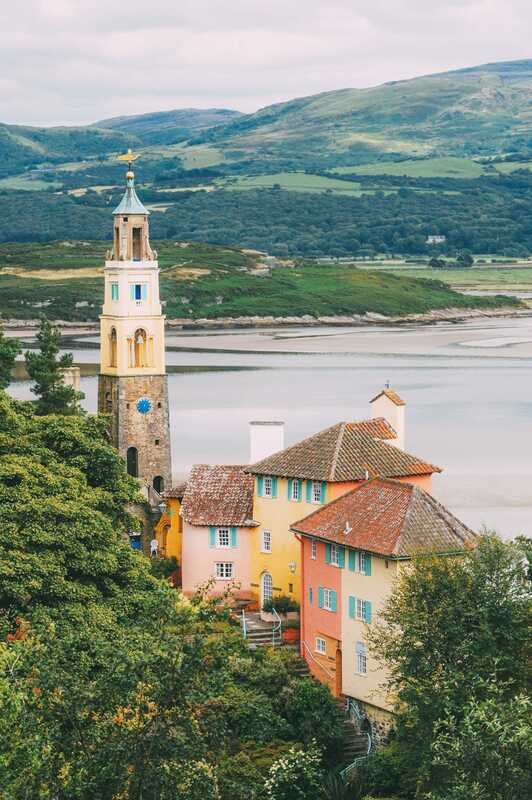 Perched on the north-west coast, Portmeirion is a small, completely beautiful Italian village that’s perched within the rolling hills and on the shoreline. 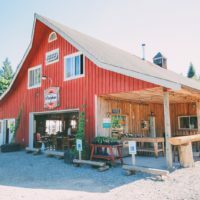 Make sure to spend a gorgeous day wandering the village, see the stunning architecture, pick up some gelato and grab some of the village’s famous china. This is still my favourite pastime in summer (or winter for that matter). 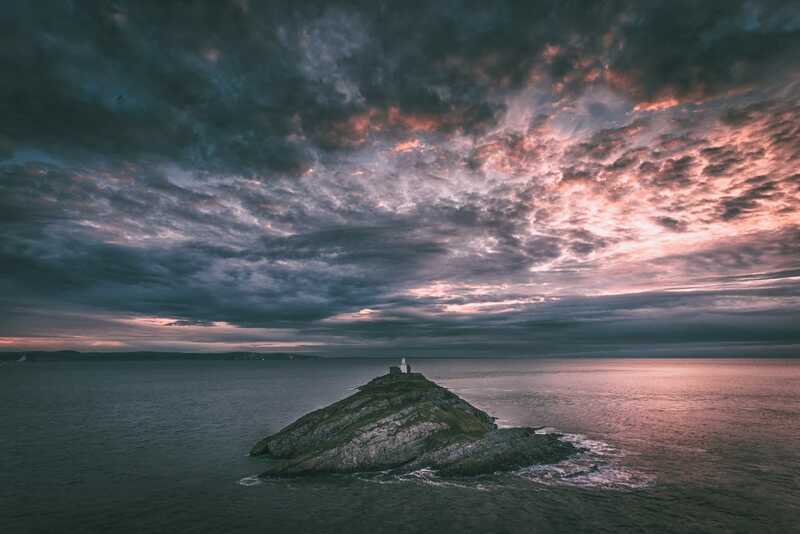 Mumbles is an intimate little seaside spot around 25 minutes drive from the centre of Swansea. 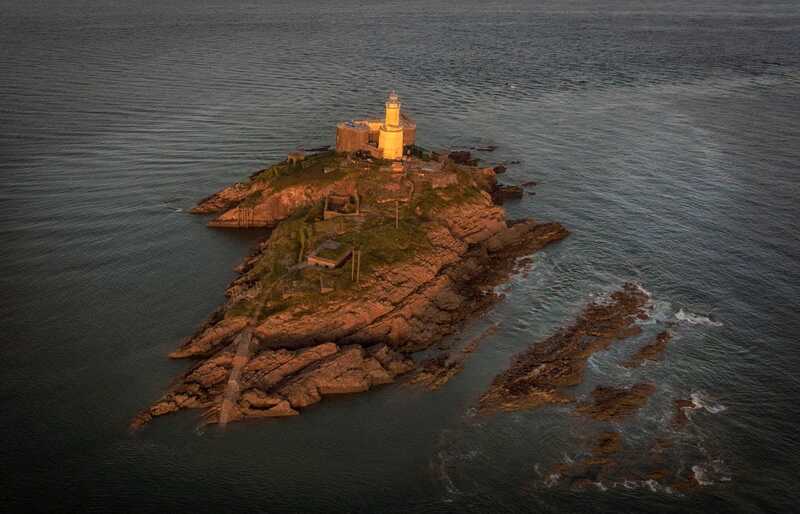 Spend some time exploring the coastline, indulge in some delicious afternoon tea at The Front Room. Ohhhh, and keep your eyes peeled for the seals. It really is a special little place. 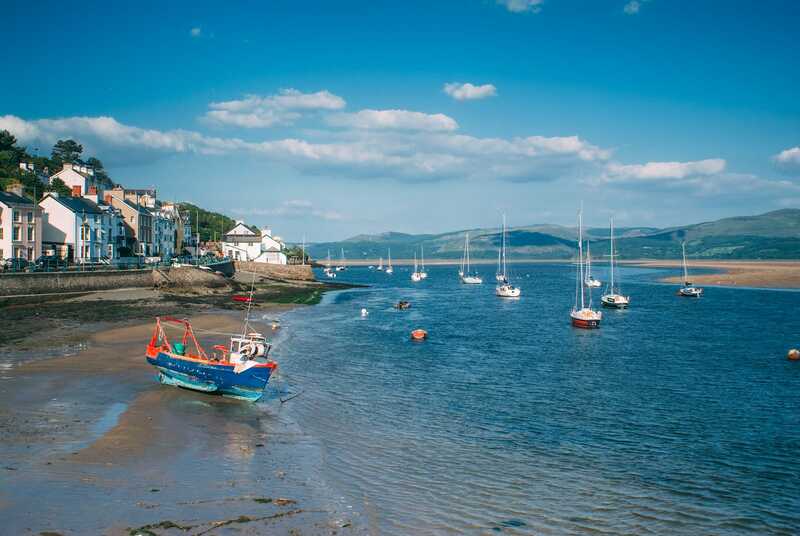 Aberdyfi is a tiny little village on the west Wales coast that’s a gorgeous little spot to sit back, relax and enjoy the stunning peacefulness of Dovey Bay. It has a gorgeous sandy beach that is perfect for canoeing or kayaking. 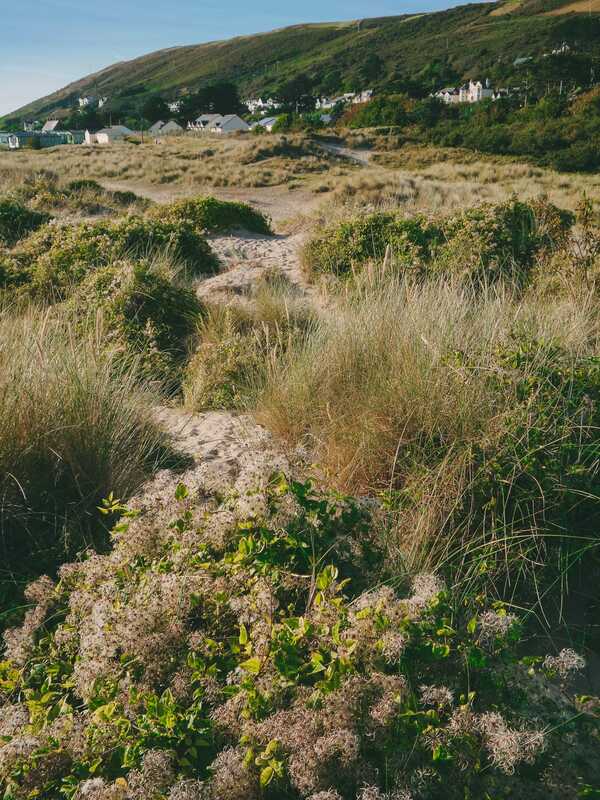 If you’re looking for some sand dunes, head across the bay to Ynyslas beach. You might even see the ancient forest that has disappeared into the sea – at low tide, you can still see the tree stumps on the seabed! For a tasty bite, head over to Seabreeze that offers the best seasonal seafood from the area. 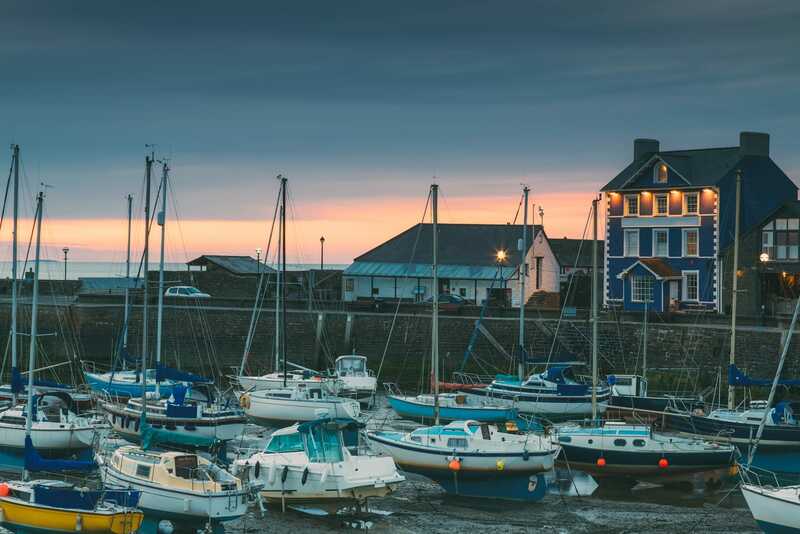 Possibly one of my favourite seaside towns in west Wales, Aberaeron is an amazing place to visit. 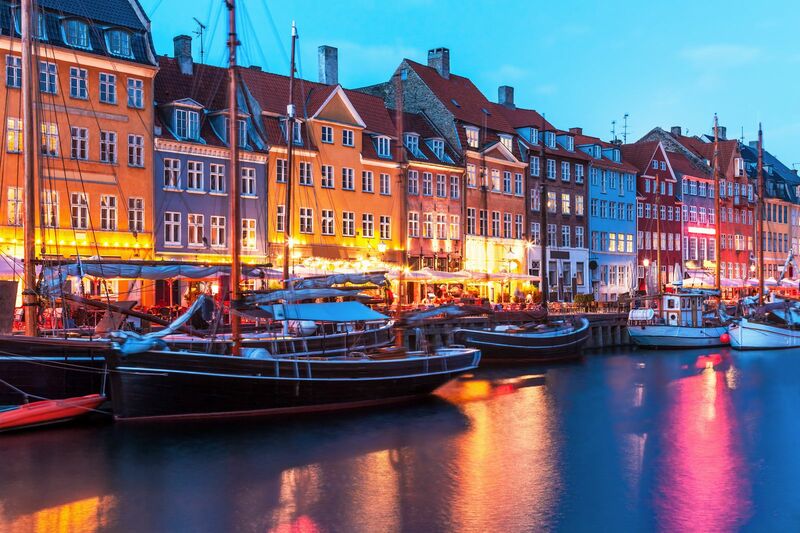 Think, colourful houses, lots of fresh fish and a warm welcome by the locals. 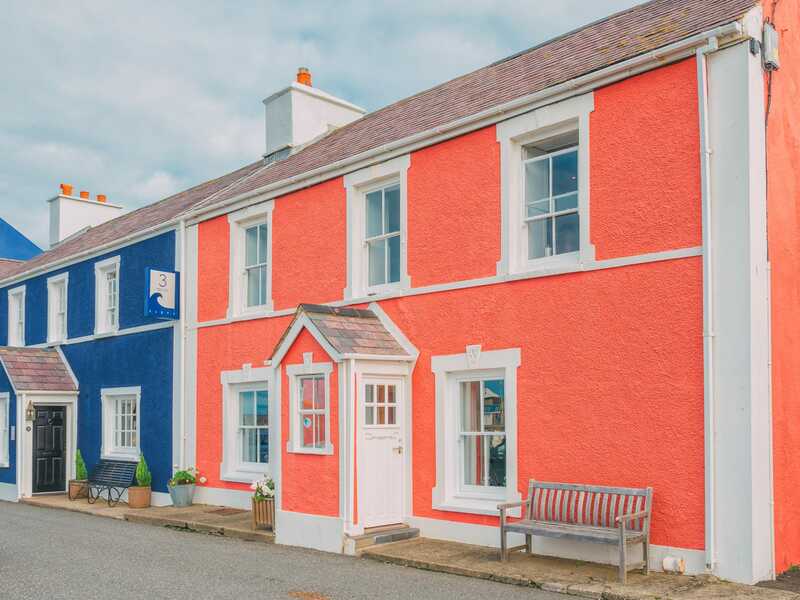 Make sure to try the award-winning food at The Harbour Master (make sure to try their Pan fried baby squid or Monachty pheasant) and gorge on the yummy home-made ice cream from The Hive. 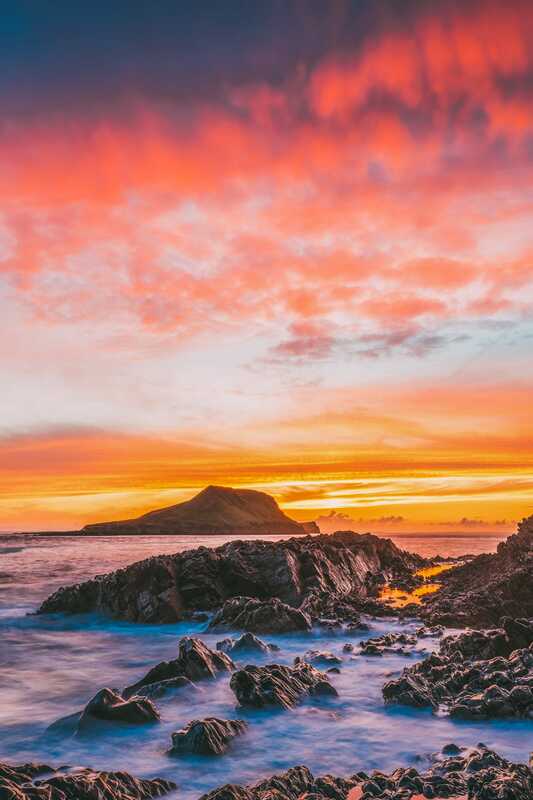 The Gower is one of Wales’s best surfing spots and area that’s a sight for sore eyes! 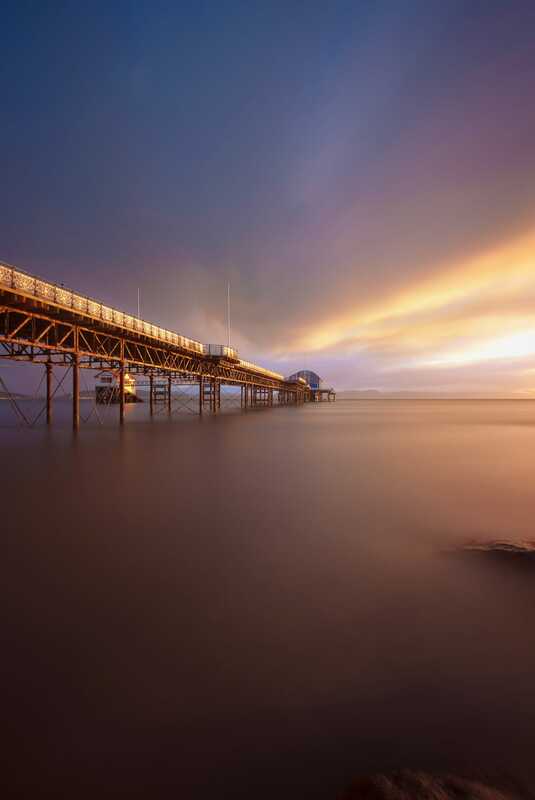 Imagine white, sandy beaches, clean waters and waves that bring surfers from all over the UK to this region. 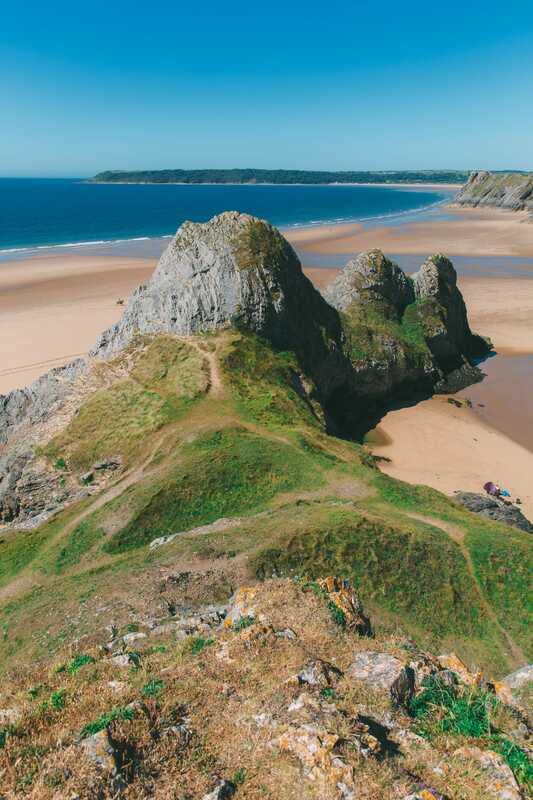 Make sure to visit Three Cliffs Bay or Worm’s Head, too. 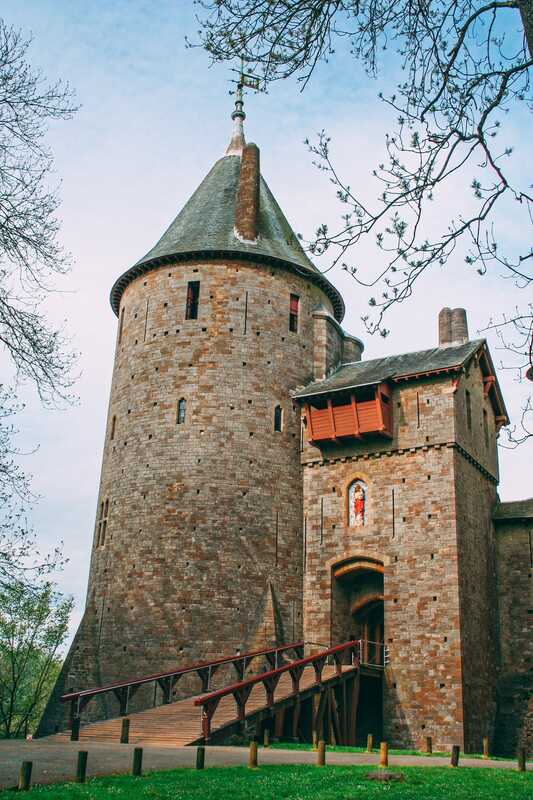 Castell Coch (or the Red Castle) is one of Wales’s most iconic castles. 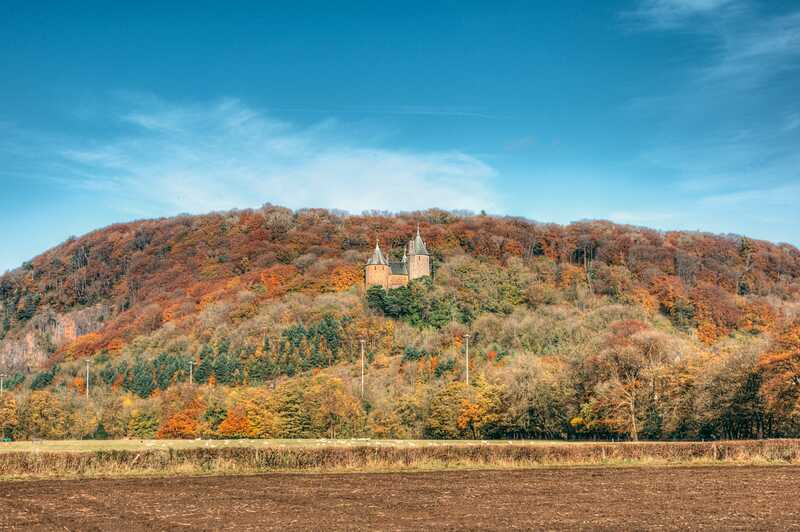 Set within the wooded hills, relatively close to Cardiff, Castell Coch is a great place to visit when in Cardiff or driving along the M4 motorway further west. Perched on top of a Welsh mound, Llantrisant is a medieval village that dates back thousands of years. 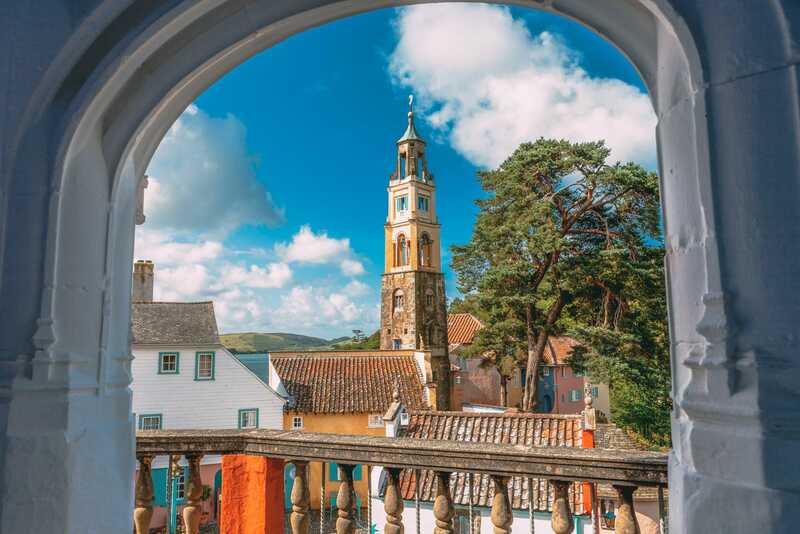 Head to the historic old town where you can ramble to the Billy Wynt (on top of Y Graig Hill), walk through the cobbled streets, visit the Model House art studios and see the statue of the town’s most famous residents, Dr Price. 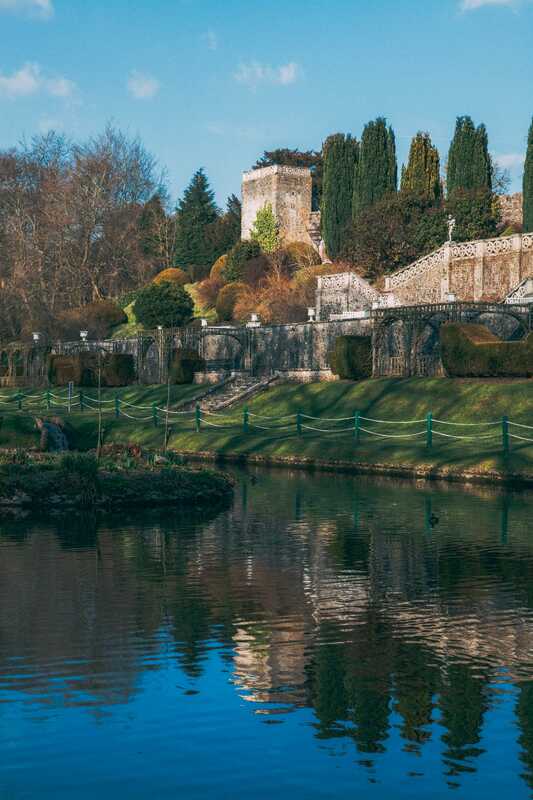 Keep your eyes peeled for the towns ruined castle and the imposing 1,000-year-old church that still stands proudly. 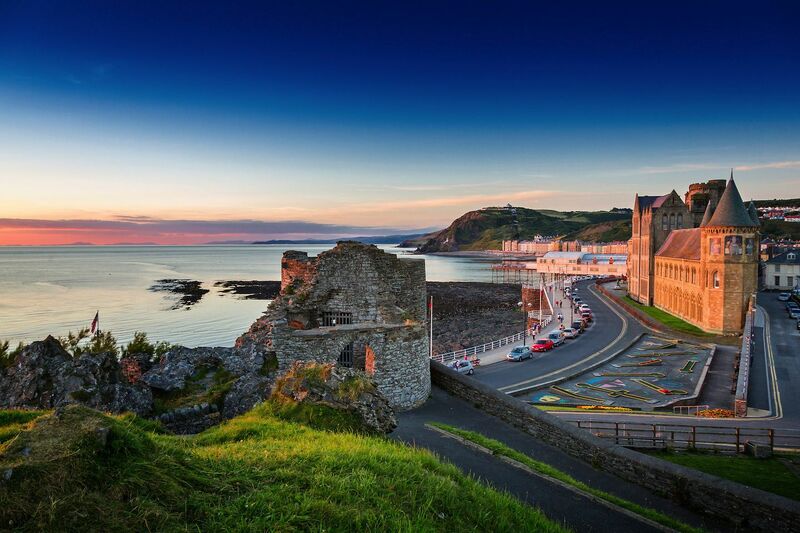 Aberystwyth is one of the regions largest towns that’s a great place to visit for a few days. 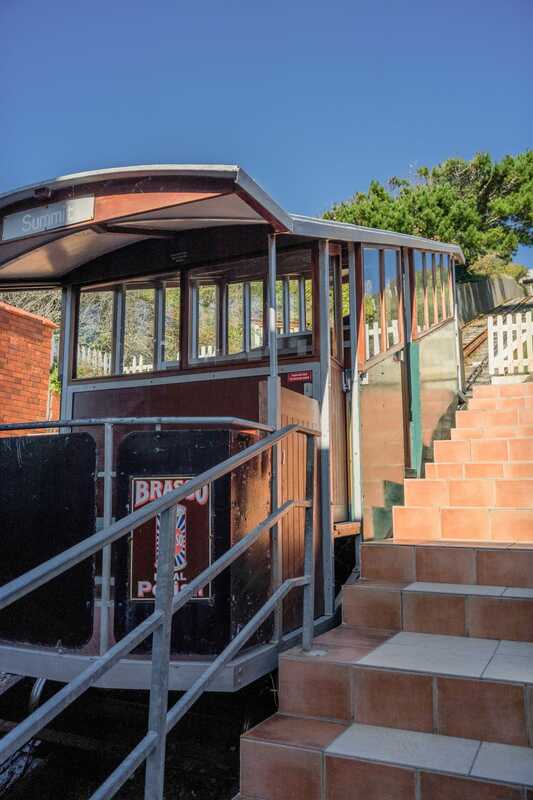 Spend your days enjoying the historic pier, walk the beautiful promenade and head up Constitution Hill on one of the UK’s longest cliff railways. For bookworms, head to the National Library of Wales, standing proudly overlooking the town. Here they have every single book published in the UK (so imagine millions of books all in one place). 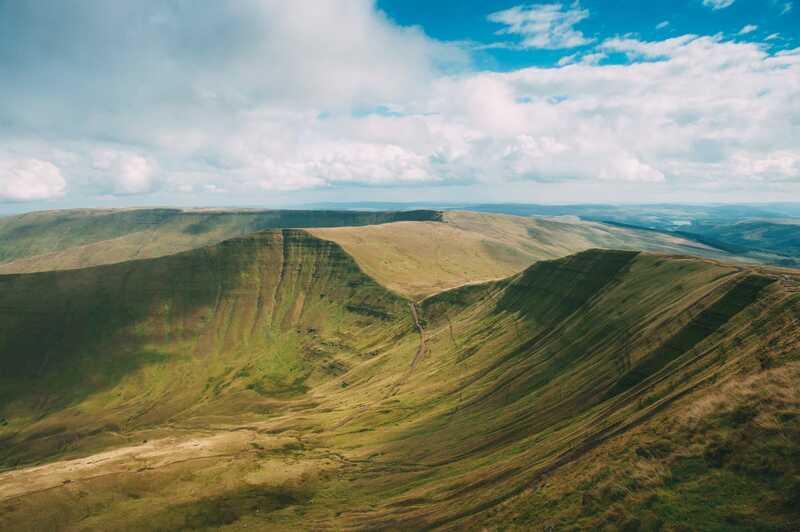 The Brecon Beacons is a beautiful area just over an hour from the centre of Cardiff. 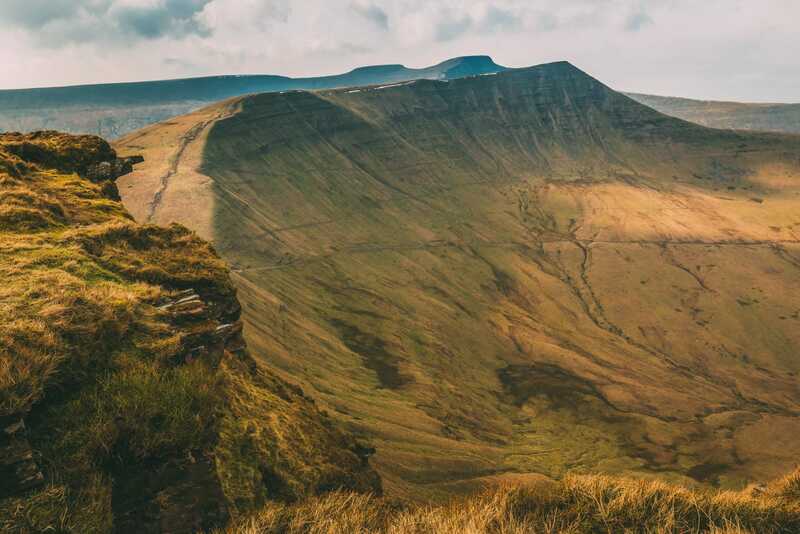 Head here for the amazing hiking opportunities, the incredible vistas across the Welsh countryside and the award-winning distillery Penderyn Distillery that serves some of the country’s best Whisky. 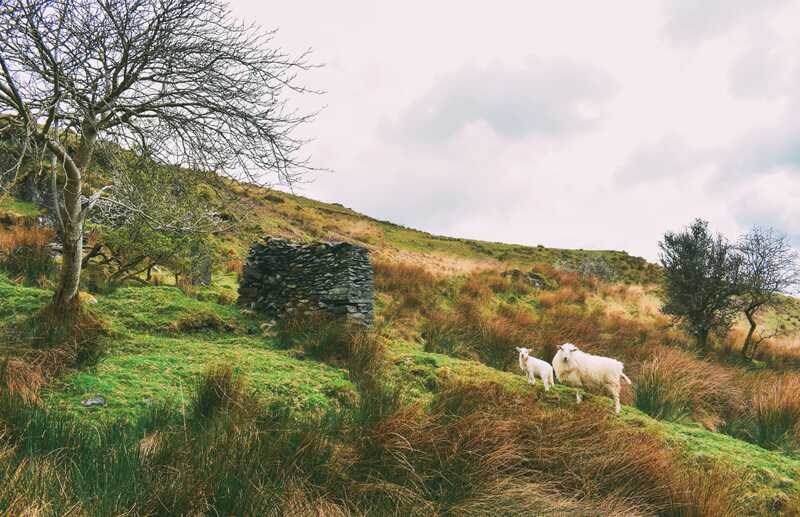 To grab a bowl of cawl and other Welsh favourites, head over to The Three Horseshoe Inn. St Fagan’s is a historic park that’s situated in the countryside just outside the capital city, Cardiff. 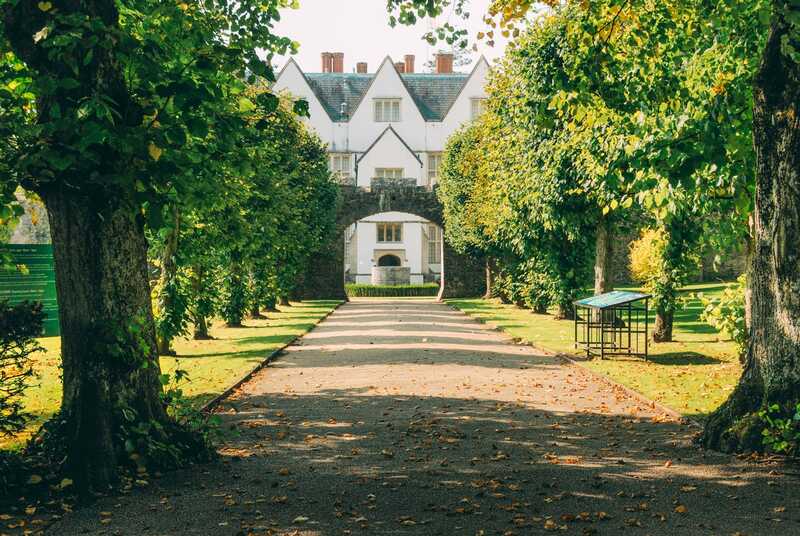 With its impressive manor house, gorgeous grounds and an incredible amount of important Welsh buildings from all over the country that were rebuilt, brick by brick, in the park itself. 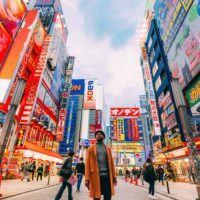 It’s a great place to spend a day. Entry is free of charge. 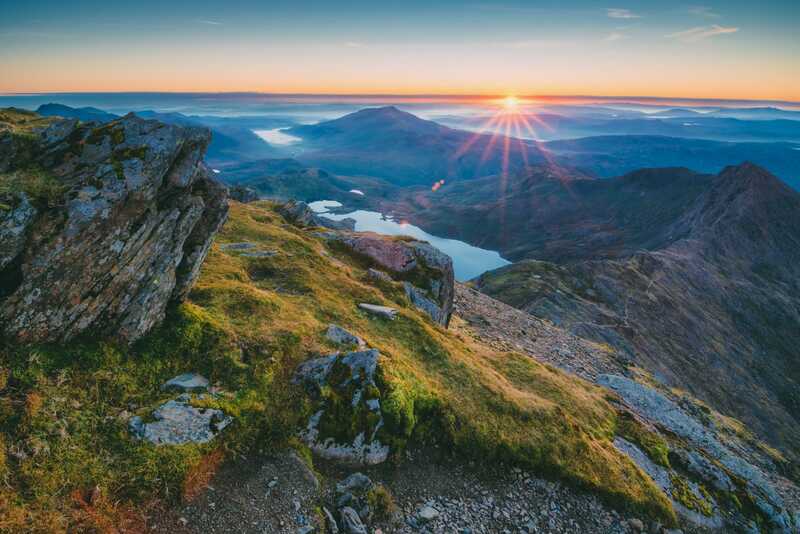 Snowdonia is not just the tallest mountain in Wales and England, it’s a whole national park that stretches for many hundreds of square miles. 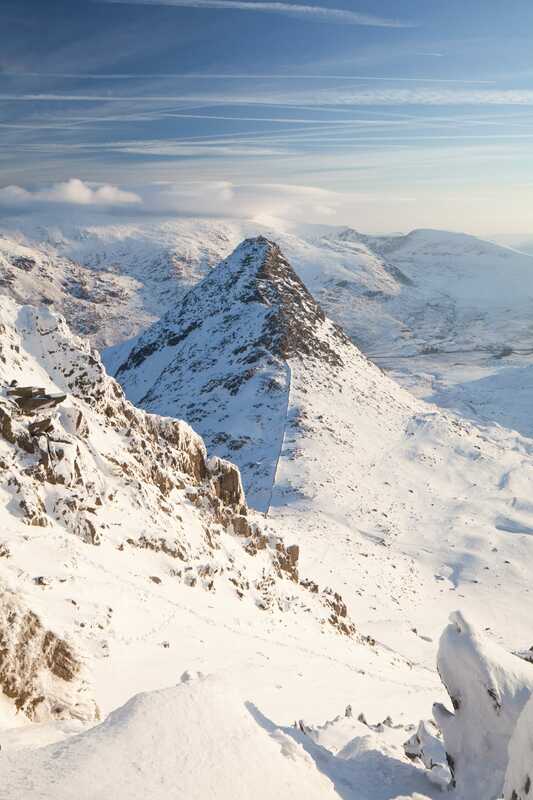 Make sure to trek up Snowdonia itself, stop for a bite at The Peak Restaurant who make a yummy Welsh lamb shank. 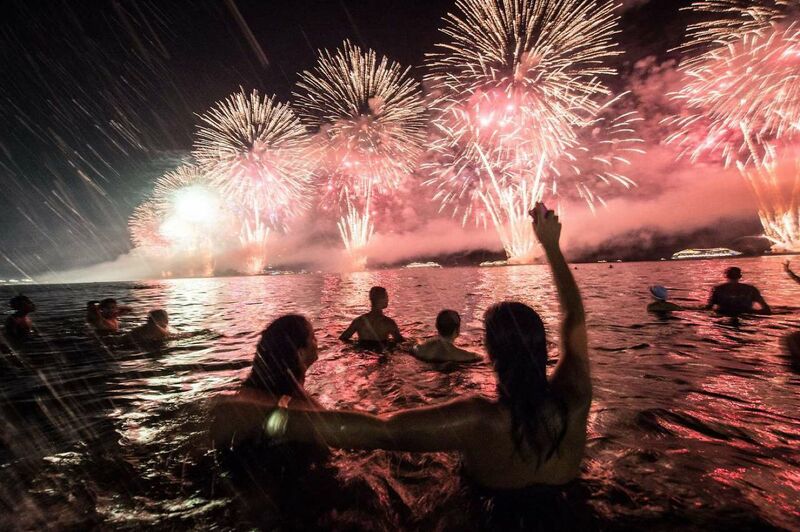 12 Of The Finest Ways To Celebrate New Year! 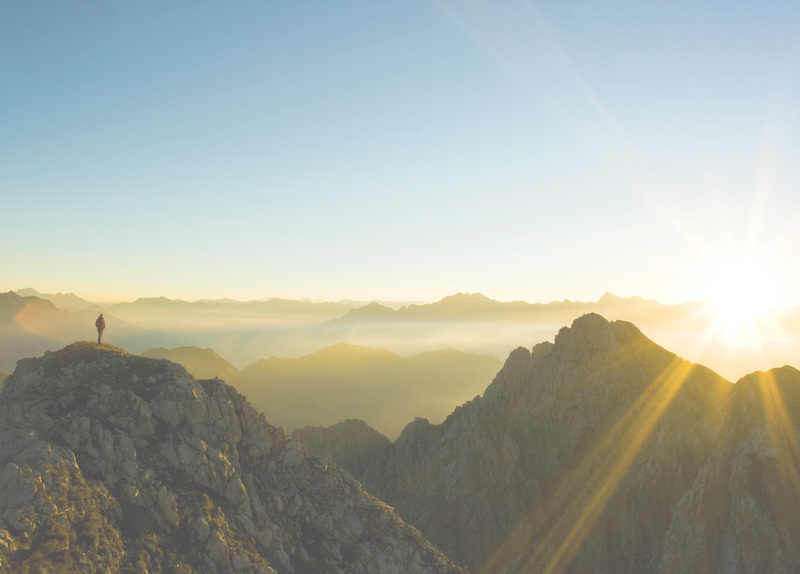 Here’s One Thing You Have To Do In Santorini!